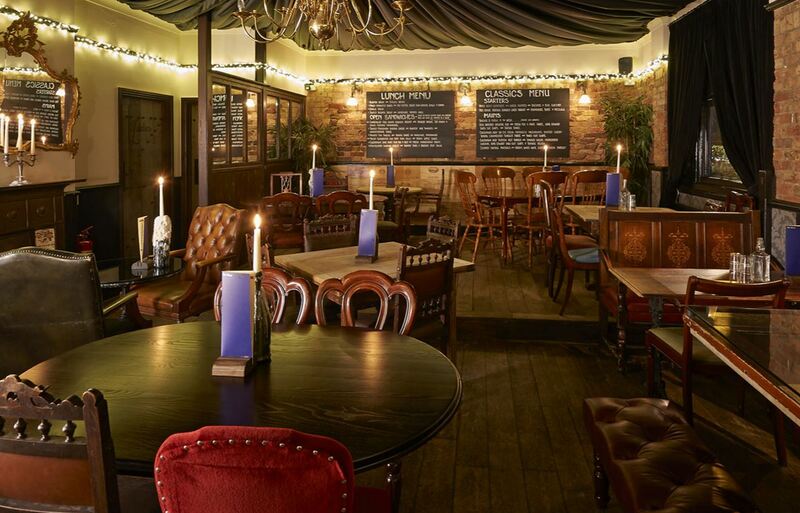 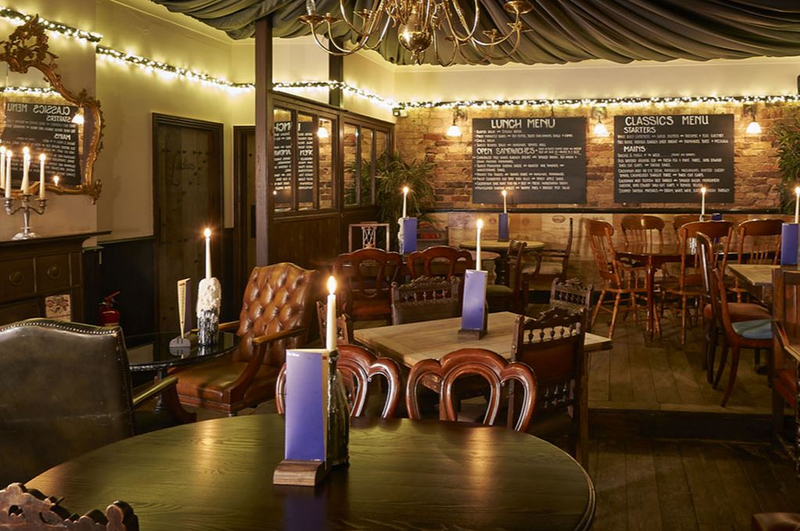 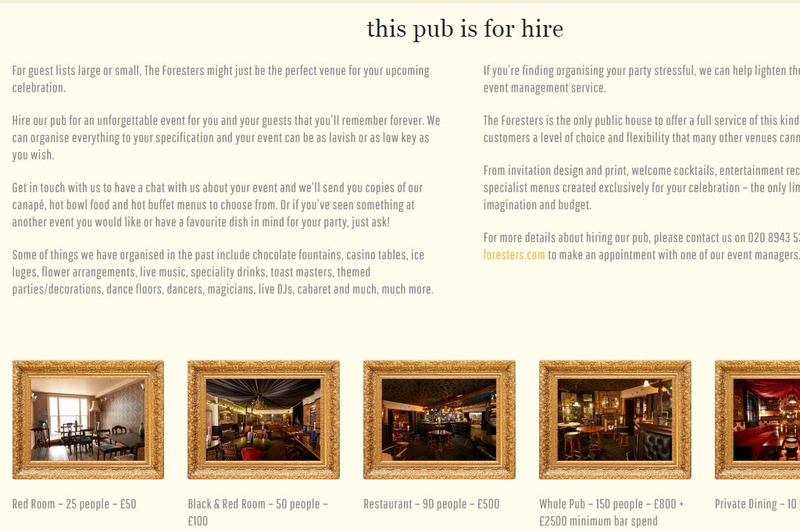 Located just down the road from us, The Foresters pub-restaurant came to us as an established brand with an award-winning reputation and a loyal customer base. 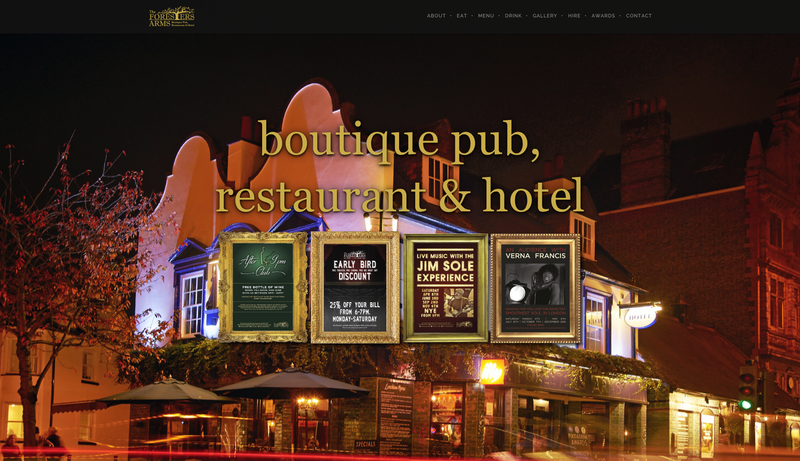 Though their business was strong, their online identity didn’t match. 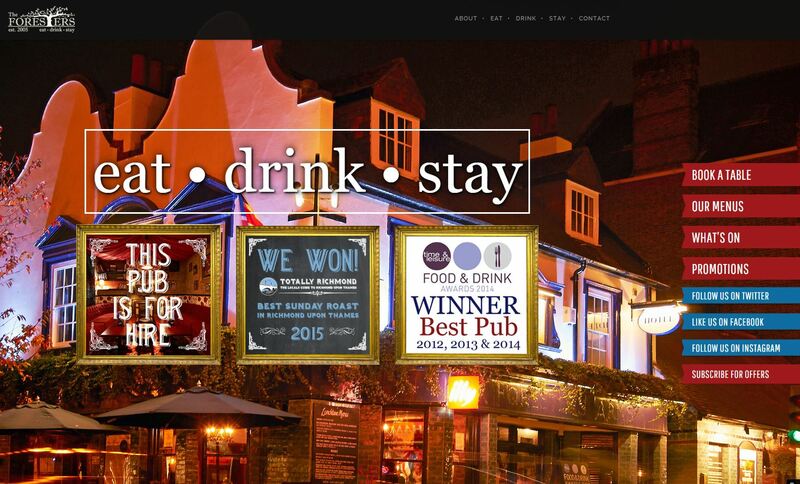 They were in desperate need of a website refresh as theirs was out-dated and failed to show off all the things that keep punters coming back for more. 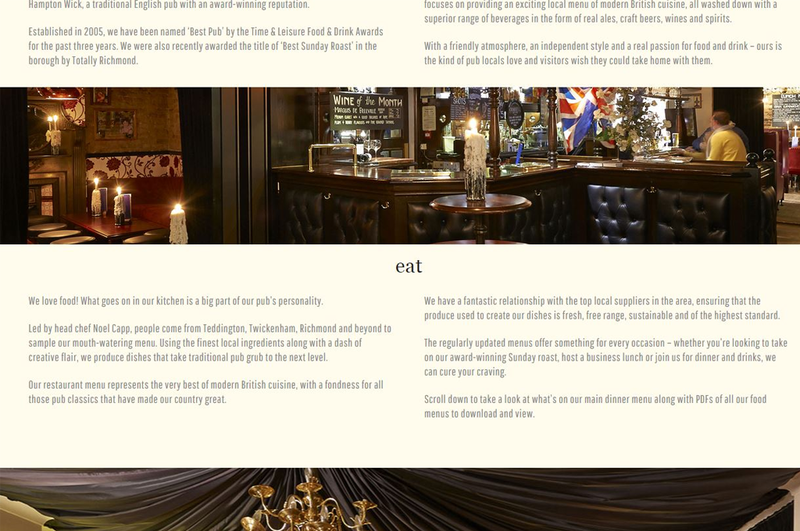 The idea behind the design was to create a one-page website, with full-width images, showcasing the wonderful interiors and exteriors of the pub, as well as the exciting menu and great range of drinks using The Foresters existing tagline EAT – DRINK – STAY as a basis for the page structure. 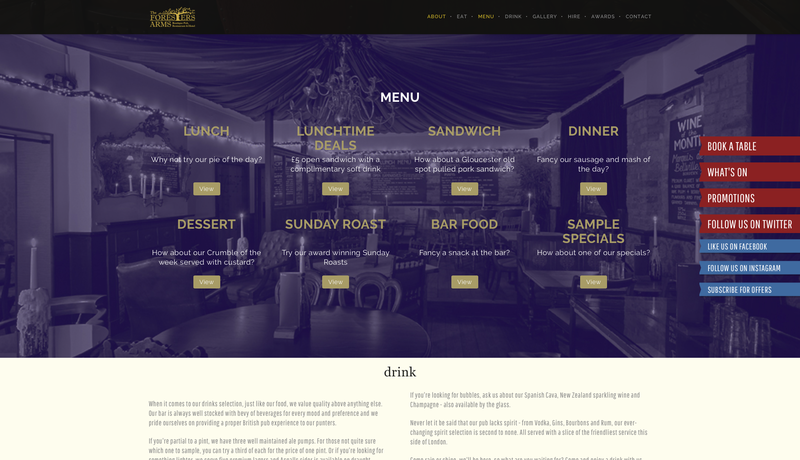 Call to action links out to third party booking site, Open Table, Social Media pages and subscription forms along with a blog in the form of a ‘What’s On’ page were added using the ribbon side navigation which follows the user as they scroll down the page. 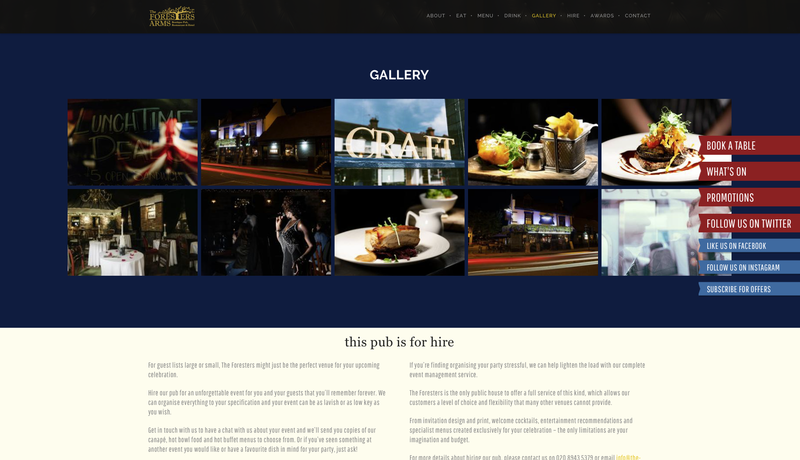 The design and upkeep of The Foresters website is strengthened by our management of the pub’s digital marketing output. 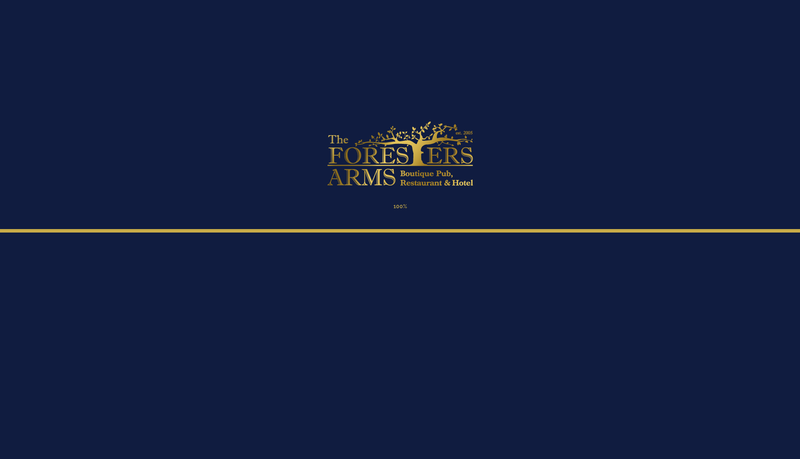 Our web copywriting service was used to create the keyword targeted content and we were also put in charge of daily updates to The Foresters’ Twitter and Facebook pages. 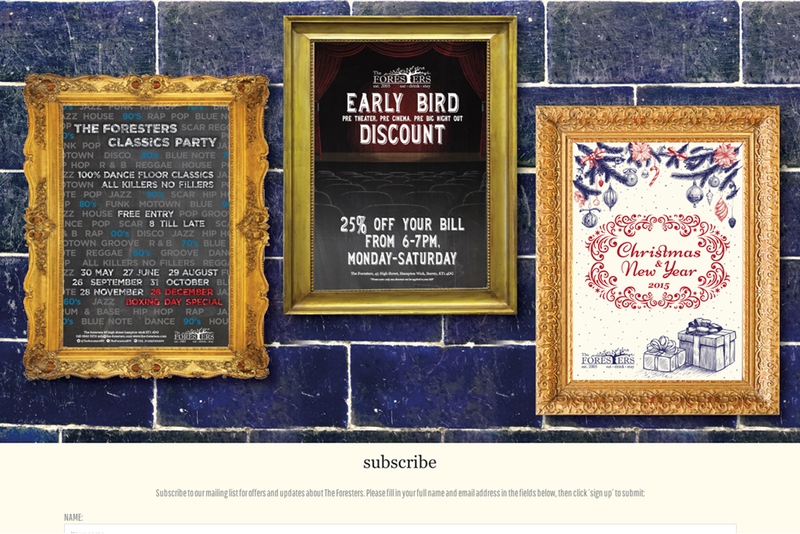 We also create offline advertising materials which we incorporate into social media and regular e-mail campaigns sent via Mailchimp.